MAPFRE Accionistas, un valor único aims to share the company’s daily operations with shareholders and to maintain a more fluid relationship with them. MAPFRE Accionistas, un valor único is the name of a new initiative whereby the company is building a new way of relating to its shareholders, which it regards are essential protagonists of its progress. The company designed a newsletter that will provide shareholders with up-to-date and direct information about MAPFRE; it also created infographics for schematic, very clear and easy-to-understand explanations of how the business is progressing. The newsletter will soon work interactively to make it easier to browse the various sections. In addition to increasing its communication with shareholders, MAPFRE began a series of meetings to provide a first-hand explanation of the company’s performance. As of this date, two meetings were held, one in Madrid and one in Barcelona, and similar events will be organized in other Spanish cities. 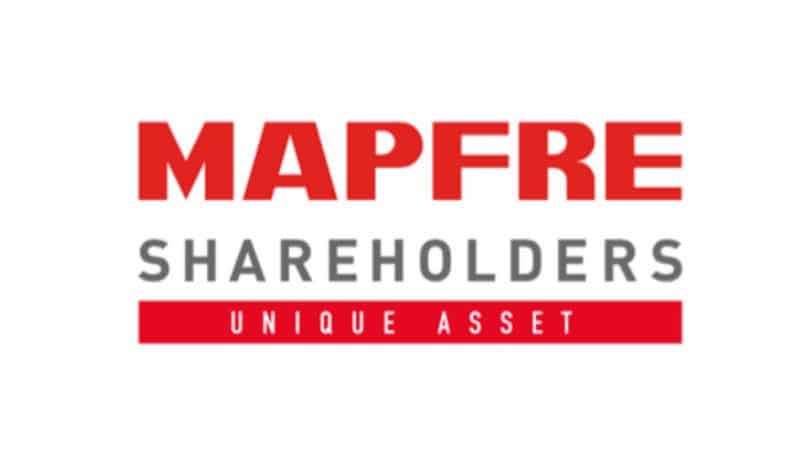 MAPFRE is working on a loyalty plan and a program of sociocultural activities for its shareholders. Additionally, it offered three smartphones in a draw. MAPFRE Accionistas, un valor único is another example of the company’s commitment to transparency. Its goal is to develop and create closer links with this group, of which MAPFRE is particularly proud and with which it shares its business project.